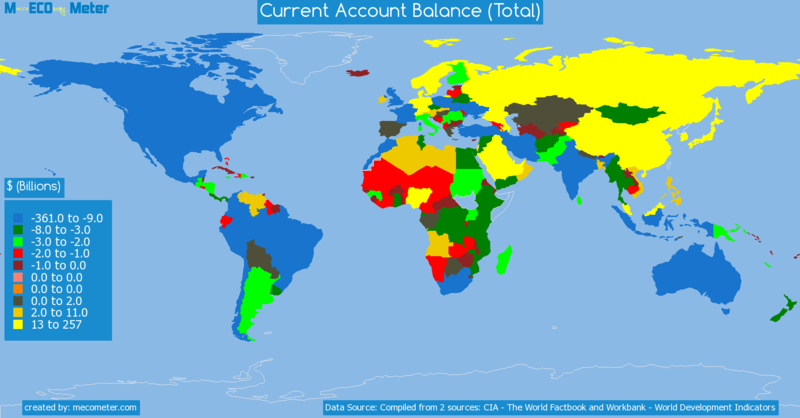 Value & RankThe Current Account Balance (Total) of Montenegro is -1.94 ( billions of $) with a global rank of 142. 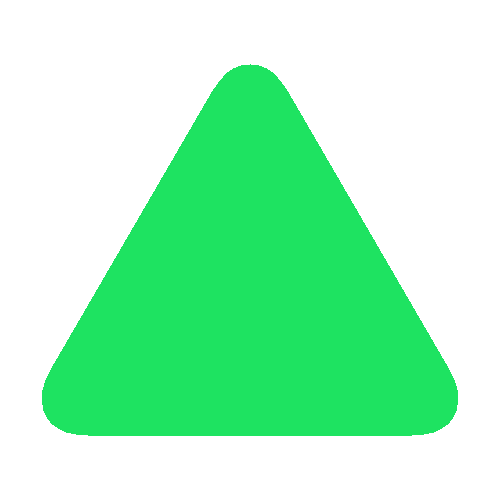 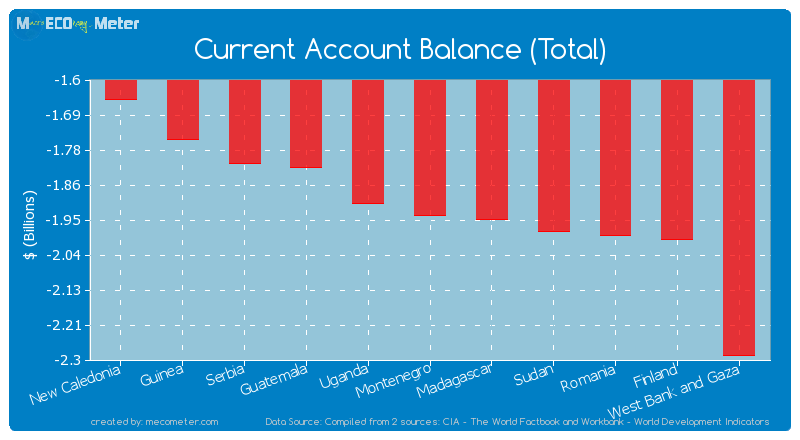 Montenegro compared to other CountriesThe Current Account Balance (Total) of Montenegro is similar to that of New Caledonia, Guinea, Serbia, Guatemala, Uganda, Madagascar, Sudan, Romania, Finland, West Bank and Gaza with a respective Current Account Balance (Total) of -1.65, -1.75, -1.81, -1.82, -1.91, -1.95, -1.98, -1.99, -2.00, -2.29 ( billions of $) and a global rank of 137, 138, 139, 140, 141, 143, 144, 145, 146, 147.5 years declineMontenegro's Current Account Balance (Total) had a negative growth (decline) of 75.9 (%) in the last 5 years from (2007 to 2012). 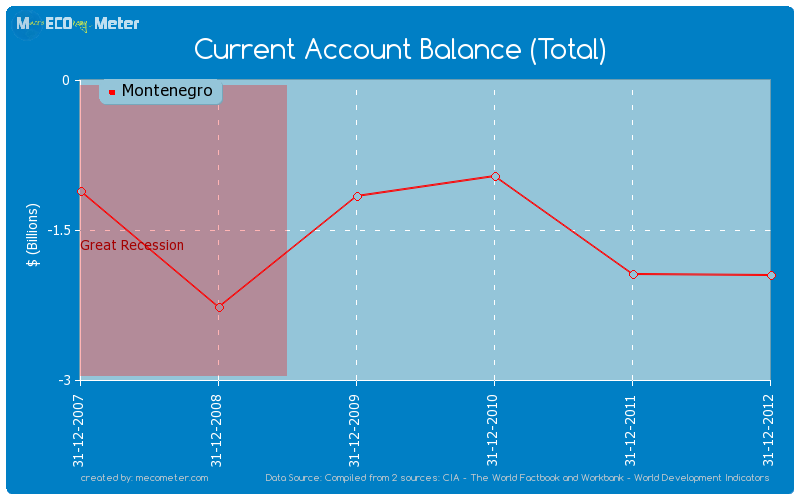 Last 5 years averageMontenegro had an average Current Account Balance (Total) of -1.55 ( billions of $) in the last 5 years from (2007 to 2012).